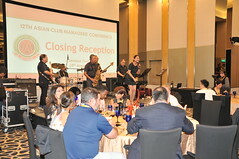 CMAS actively promotes and advances cooperation among persons directly engaged in the club management profession, other club professionals, as well as with other associations in the hospitality industry. 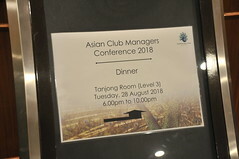 In furthering the knowledge and standard of the club industry, CMAS organises annual conferences for its members and associates in the industry. 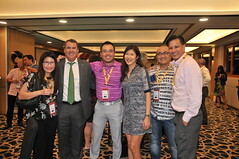 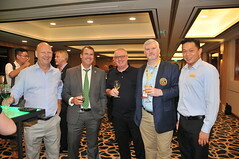 With participants from club industry in Asia and beyond, it is a great opportunity for members to share experiences, network and cultivate long last friendship with professionals in the industry. 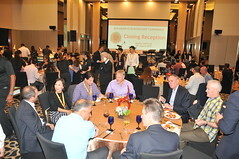 Regular bi-monthly social activities, workshops, educational and inspirational seminars by practitioners and specialists in their field for association members and associates. 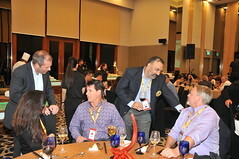 Ordinary Membership is open to any person who has training, experience or education in the hospitality industry and is or was employed as a manager in a club for at least 3 months.